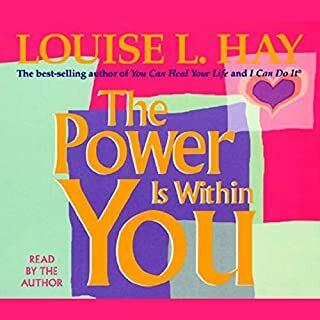 All of Louise Hay's work has helped me feel better and more in control of the direction of not only my life, career & health---more importantly helping to instill a great sense of full accountability (which can be scary at first!) and a deep empowering "knowing" that we are the architects of our life situations, and it all starts with how we CHOOSE!!!! to think & use the tool that is our minds. Good luck & have fun relaxing into the best version of you!